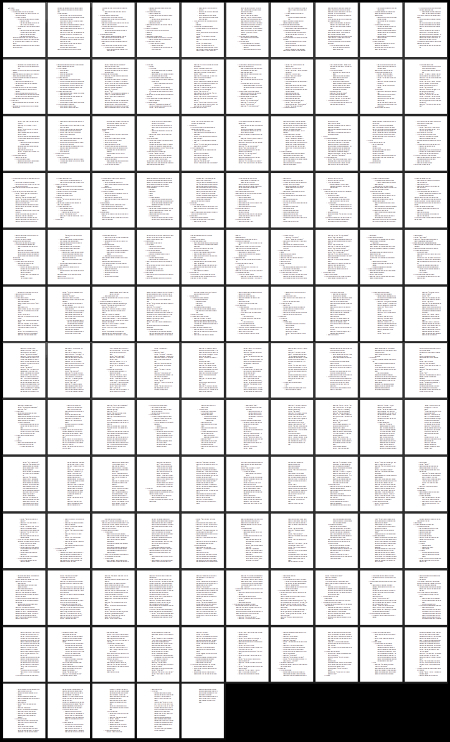 I began my current project envisioning a single book. Each draft grew as I learned more about my story world, characters, and plots. The story has five distinct phases. The current draft convinced me the five phases needed to be five separate books. This is the first book boundary I have reached since making that decision. The next phase, working title Buddy Journey, is the fourth book in the series. I designed it as a standalone book, but it is still an integral part of the overall story of the series. To rejuvenate my thoughts, I reviewed the best practices for writing fiction and structured the book following those principles. With an outline ready, I now commence writing. I am excited.